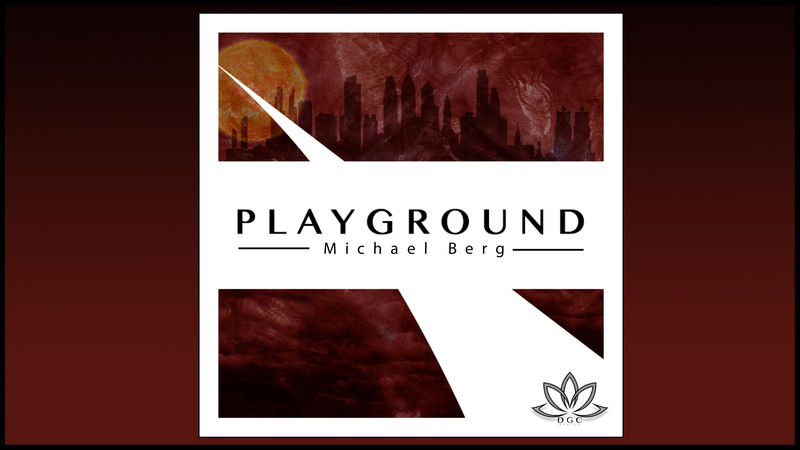 Michael Berg is a pop&soul acoustic musician who specializes in connecting original lyrics to carefully crafted melodies and chords. The multi-instrumentalist, Michael, whom graduated from Temple University this past Spring with a Finance degree, creates soulful tunes in a very stylistic and sophisticated manner. The artist’s music was recently featured in the “The Temple Tab,” a magazine that originated in the UK.